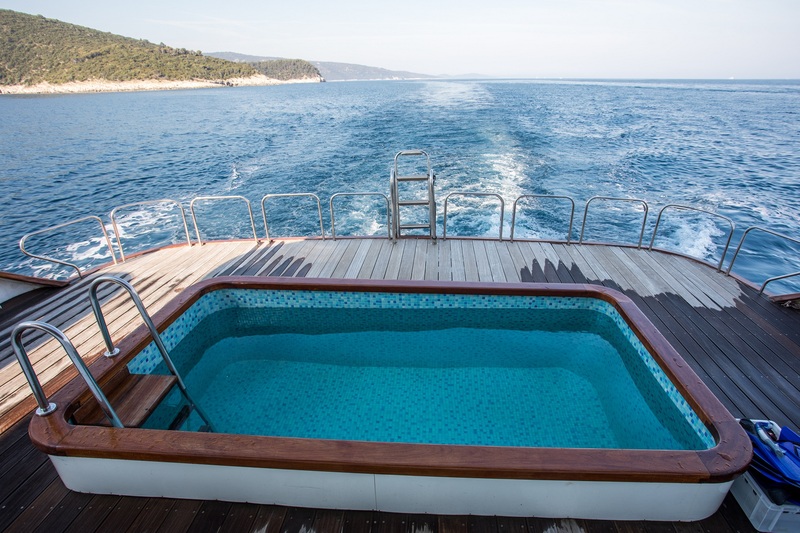 The Deluxe MV Prestige provides a perfect platform to explore the stunning coast and islands of Croatia and Dalmatia. 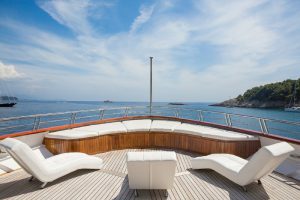 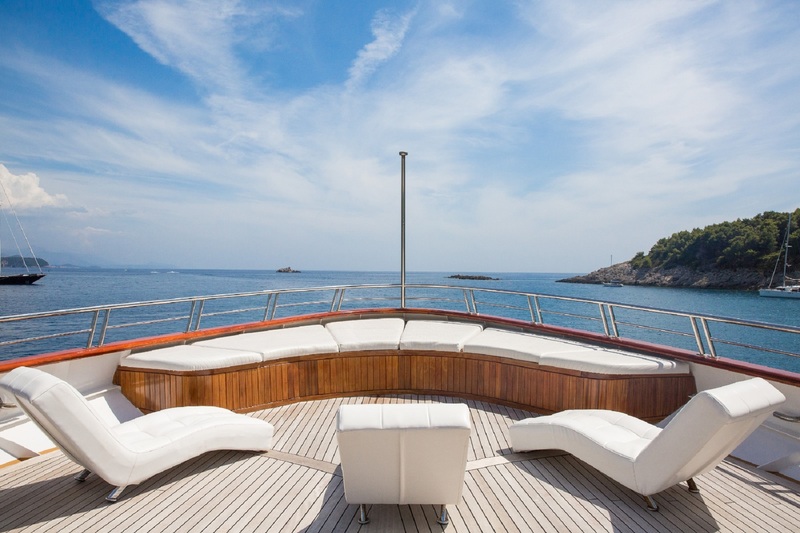 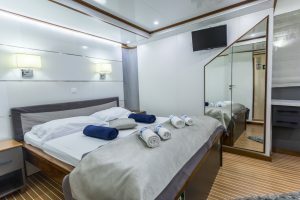 This yacht-like cruiser boasts sleek lines, contemporary decor and all modern facilities expected of a Croatian cruise vessel of this standard. 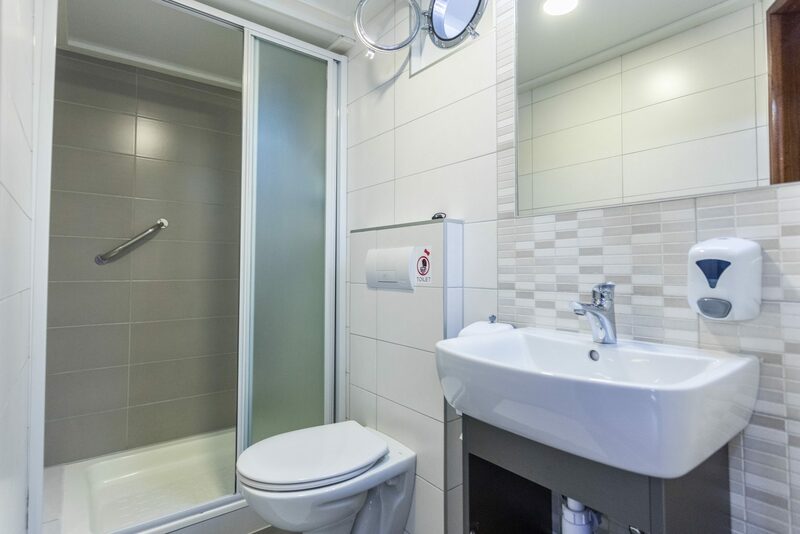 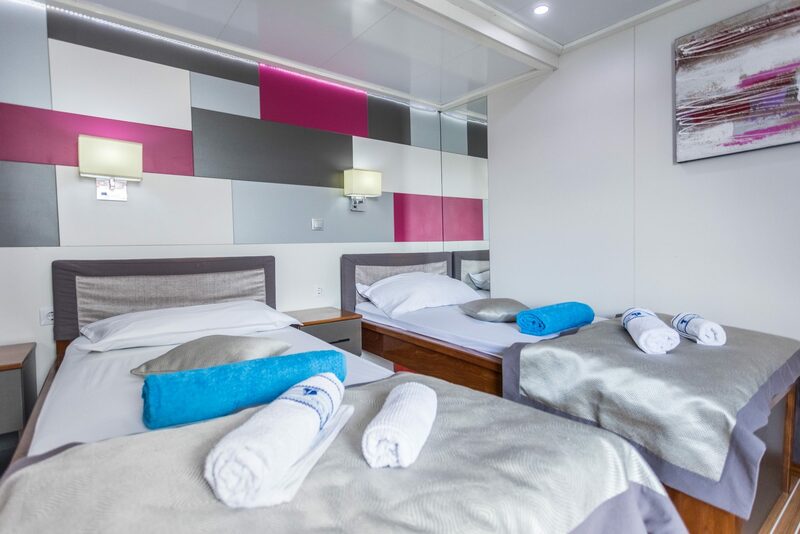 All ensuite cabins have been perfected to give you the space and comfort required during your cruise. 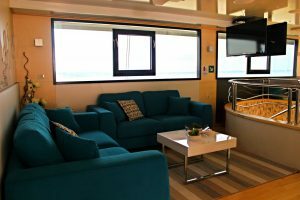 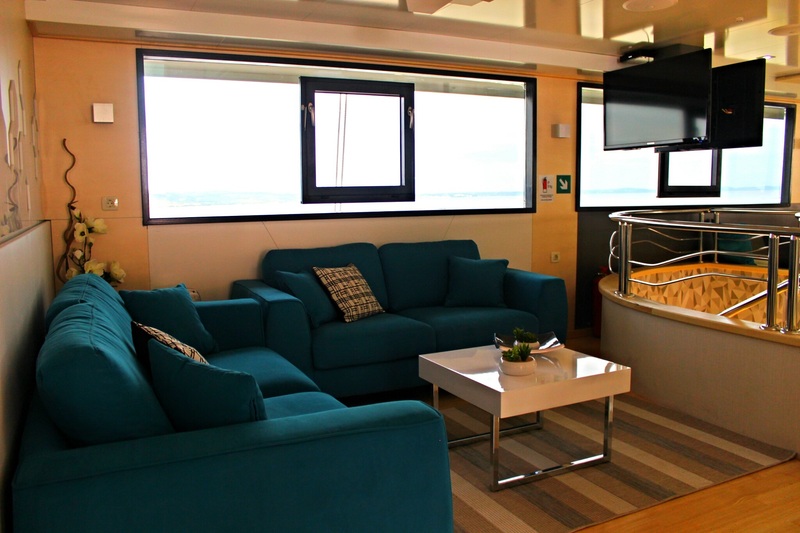 Located on 3 decks each features either twin or double beds, air-conditioning, LCD TV, safe and much more. 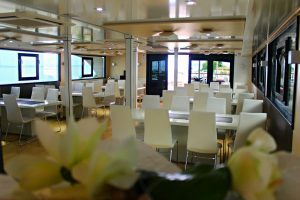 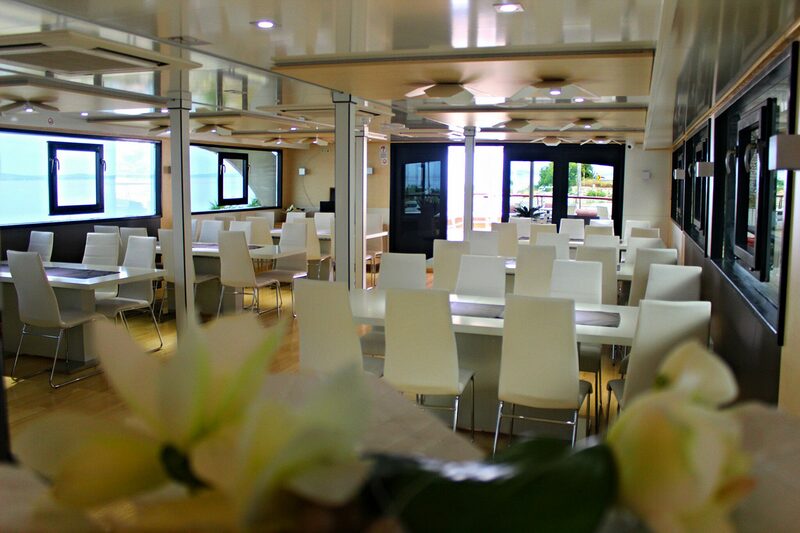 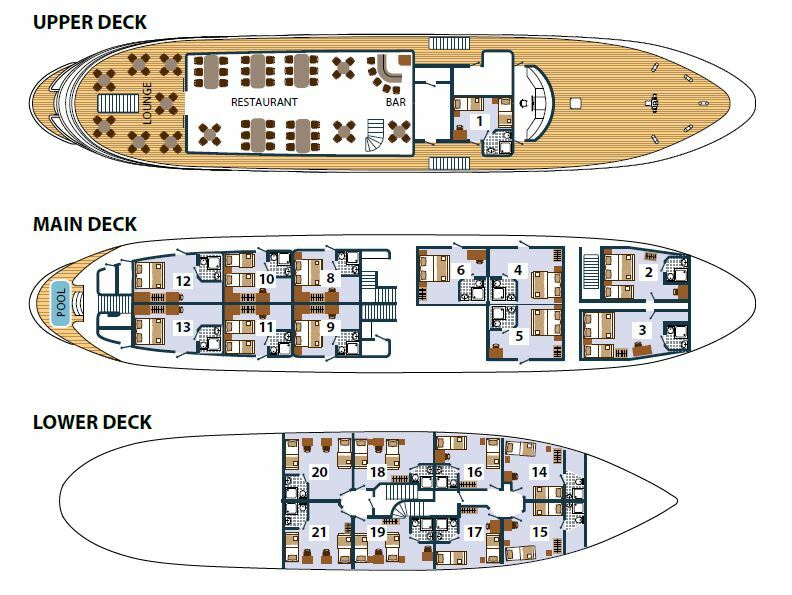 The MV Prestige has an abundance of space and public areas including the restaurant-salon with its large windows, comfortable seating, bar and dining facilities with an outdoor terrace. The majority of leisure time on-board is spent on the huge sun deck with its plunge pool, sun-chairs and large shaded area. 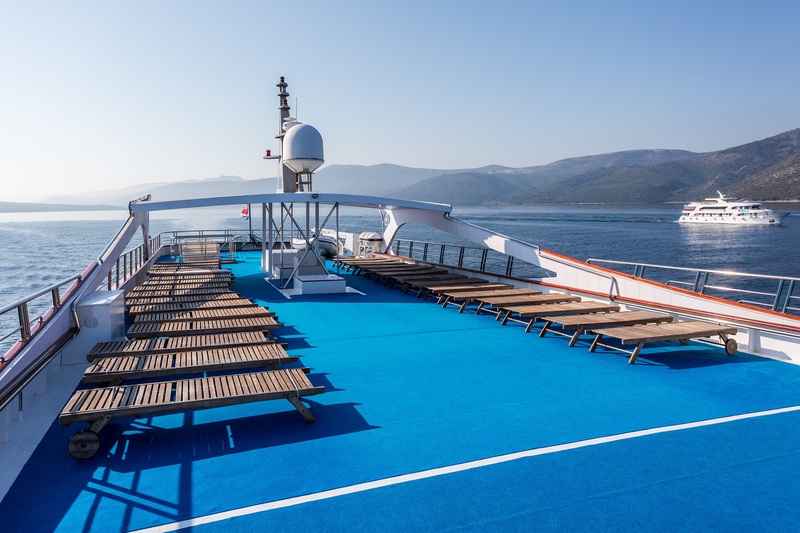 To make the most of every swimming opportunity there is a platform at the rear of the ship with a ladder for easy access to the water.